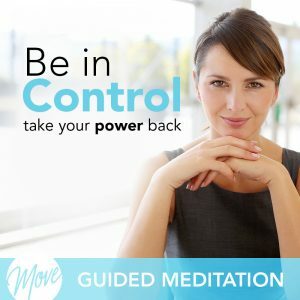 Do you wish you and your partner could use your pregnancy to connect on a much deeper level? 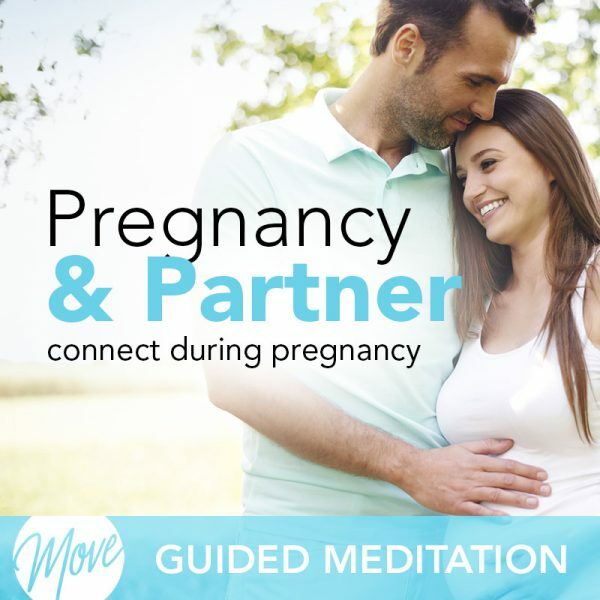 Are you looking for more ways you can share your pregnancy with your partner? Communicate clearly with your significant other, open up to them about your pregnancy experience, and share the journey with “Pregnancy and Your Partner” from Amy Applebaum Hypnosis. 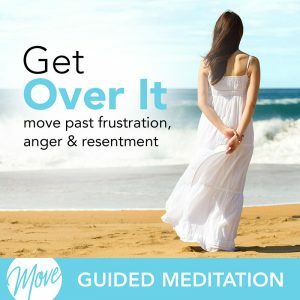 “Pregnancy and Your Partner” uses positive suggestions and binaural beats to remove limiting beliefs and self-doubt, open the lines of communication and sharing, and reminds you that you’re not alone in dealing with the ups and downs of your pregnancy. 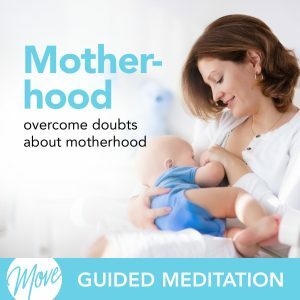 Your partner is there for you, and you can use your pregnancy to bring you closer together and make your journey with your baby even more incredible with the power of hypnosis and meditation.